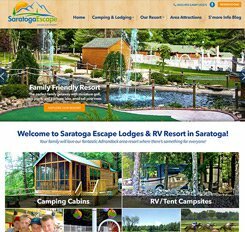 How recreational campers book campsites and RV parks is changing, with an increasing focus on mobile and online booking. 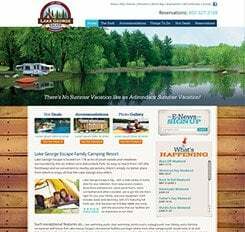 Mannix works with campground and RV resort owners to create mobile-friendly, responsive design websites optimized for search result performance. 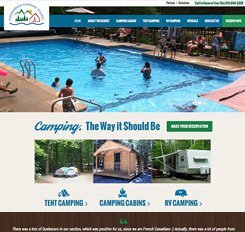 When developing new campground and RV park websites, we keep in mind the habits of existing and potential guests – where, when, how, and why they are booking. This impacts everything from how the site appears on different devices to where information and content are located and how often they are updated. 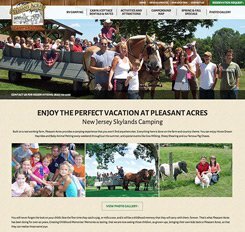 Explore our portfolio of campground and RV park website designs to understand how an emphasis on mobile booking and search engine optimization might impact your reservations next season.